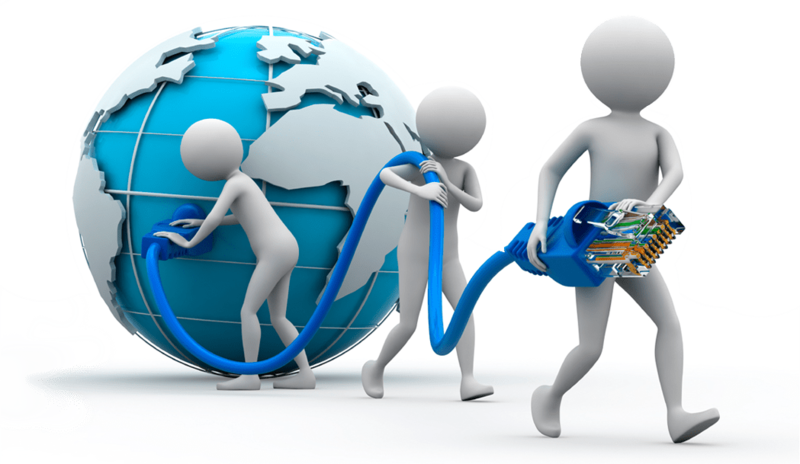 We provide networking solutions that allow businesses to grow whether it be through services or training. Our business is in finding the right solution for your business. A company’s IT infrastructure should empower that company to be competitive and marketable. I specialize in finding the solutions that fit and empower the individual customer.